G.SKILL worked together with the ASUS ROG team to break the 16 DRAM IC standard per DIMM module and develop a brand new customized PCB solution that doubles per module capacity to 32 DRAM ICs. This increases memory density up to 32GB per module with current 8Gb DRAM components. The Trident Z RGB DC memory modules are taller than the standard Trident Z RGB modules but retain the same RBG lighting that’s supported by the ASUS Aura Sync software. 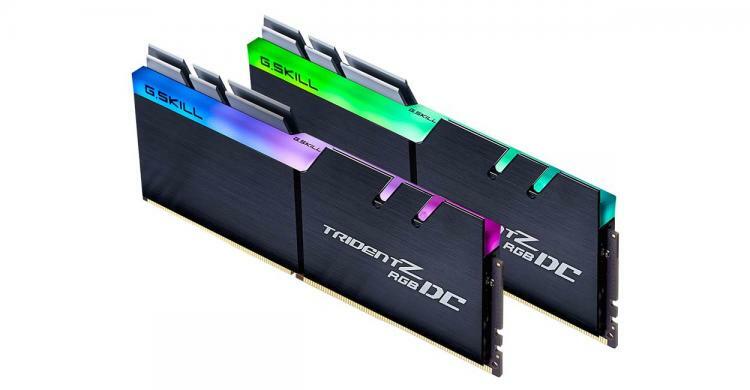 The G.SKILL Trident Z RGB DC kits are available in DDR4-3000 and DDR4-3200 with support for Intel XMP 2.0. G.SKILL also emphasizes that the double capacity kits are only supported by three of the latest ASUS Z390 motherboards - ROG Z390 MAXIMUS XI APEX, ROG Maximus XI Gene, and ROG STRIX Z390-I GAMING. 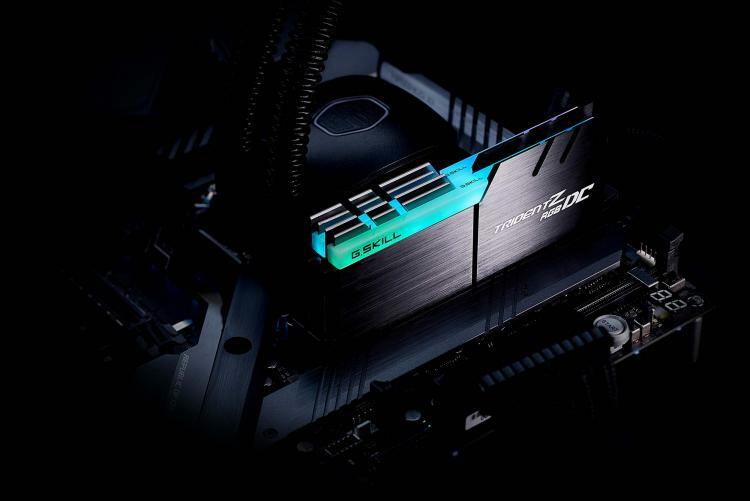 Engineered for maximum overclocking performance, the DDR4-4800MHz memory kit is the fastest XMP speed available that’s supported by the new Intel Z390 chipset-based motherboards. G.SKILL tested and validated the kit using the new ASUS ROG MAXIMUS XI GENE motherboard. 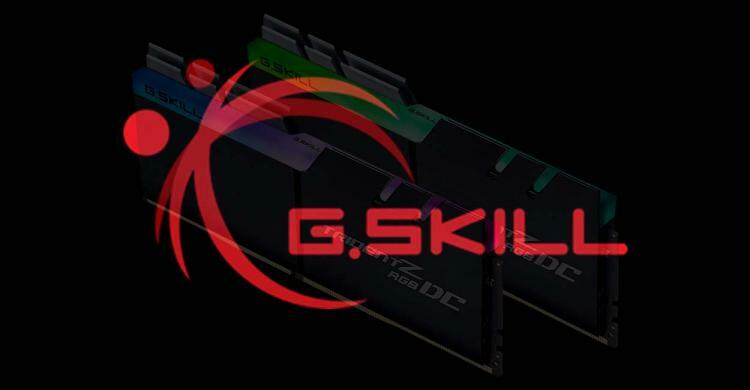 G.SKILL also raises the frequency limit on 32GB (4x8GB) capacity configurations to a staggering DDR4-4500MHz, which results in an outstanding combination of extreme speed and high capacity. The kit was tested using the ASUS ROG MAXIMUS XI Extreme motherboard. 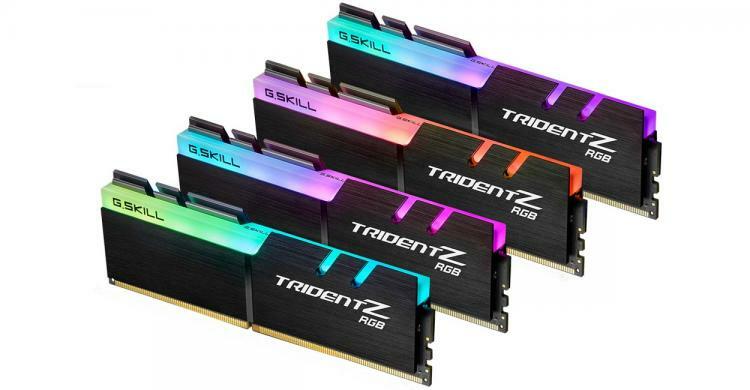 Check out G.SKILL’s Trident Z RGB DDR4 memory kits here.